With a supercharged S65 V-8, dual-clutch transmission, and partial M3 interior, this is the M3 Wagon BMW never made. 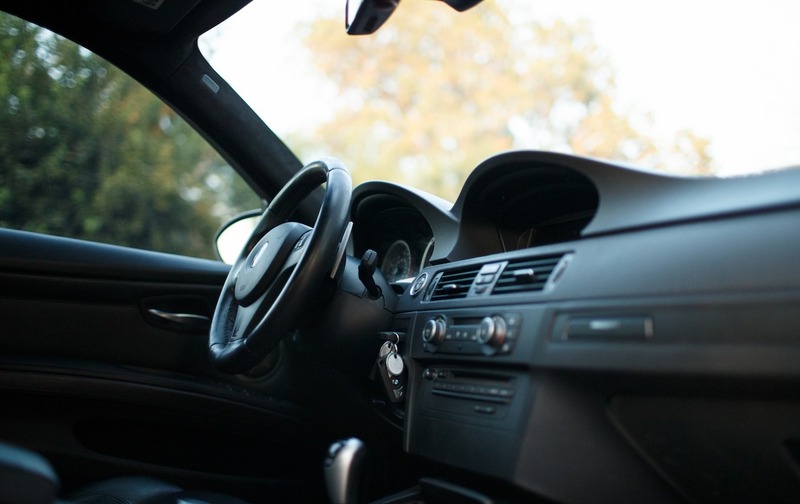 So you're in the market for a high-performance German station wagon. Everyone's favorites right now are the Nurburgring-slaying Mercedes-AMG E63 S and Audi RS Avant twins, but there are a few problems. The former costs six figures, and chances that the latter two will ever make their way over here are slim. 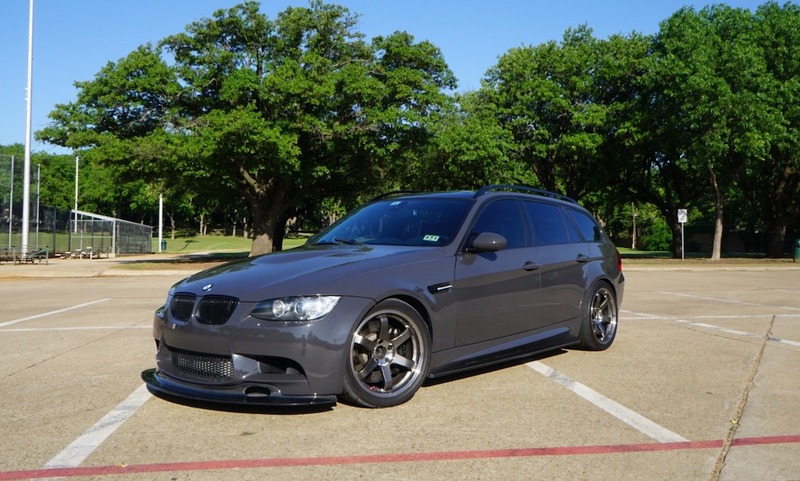 For those willing to go back a few years (well, nine years to be exact), this 625 horsepower BMW 328i Wagon with an M3 powertrain for sale on Bring a Trailer is a great substitute. 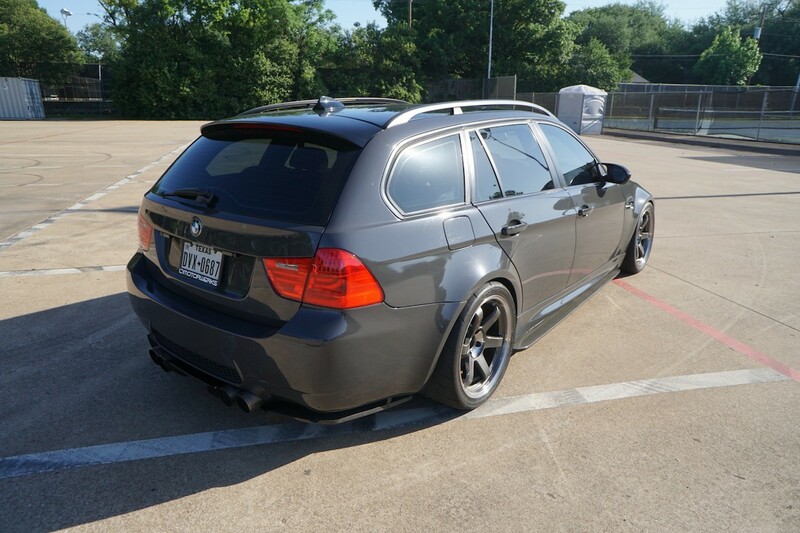 At first glance, this 2009 328i Wagon certainly doesn't look normal, and that's because it isn't. 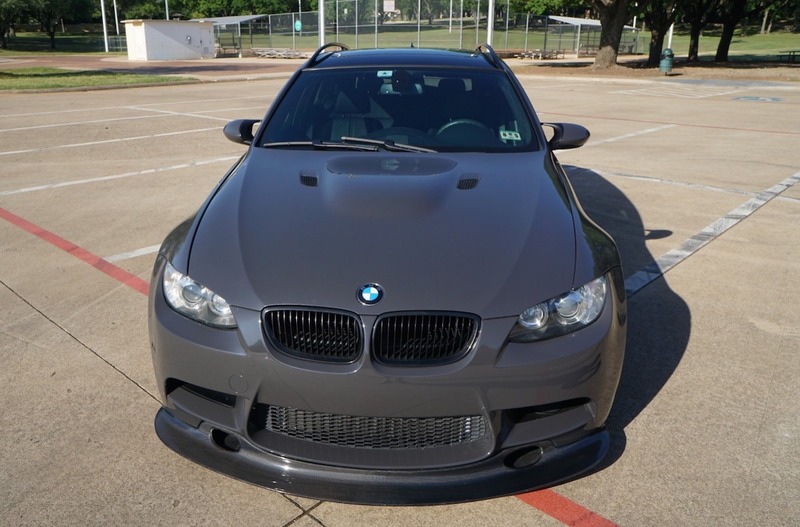 The E91 3-Series has been heavily-modified with many different OEM parts from the E90/E92 M3. 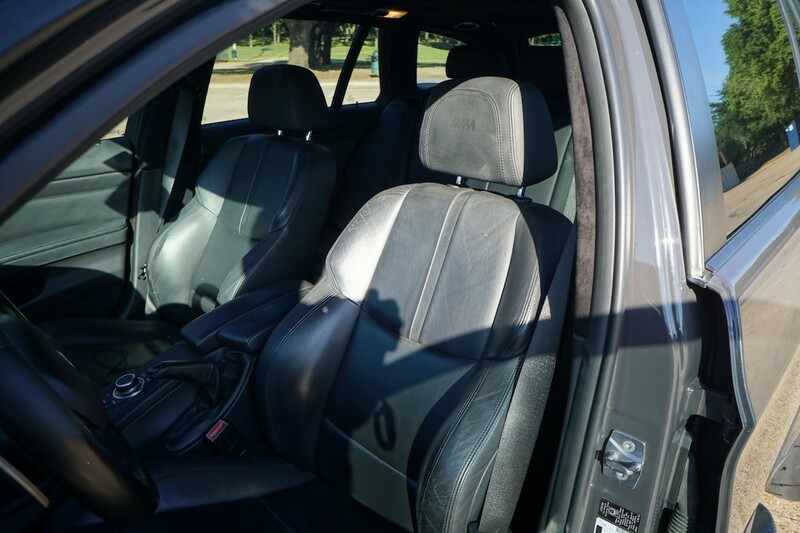 Starting with the body, the car features front and rear bumpers, front fenders, and a hood straight off of the M-line performance model. More importantly, a 4.0-liter S65B40 V-8 connected to a 7-speed dual-clutch transmission powers the monster wagon, and a set of M3 brakes bring it to a halt. 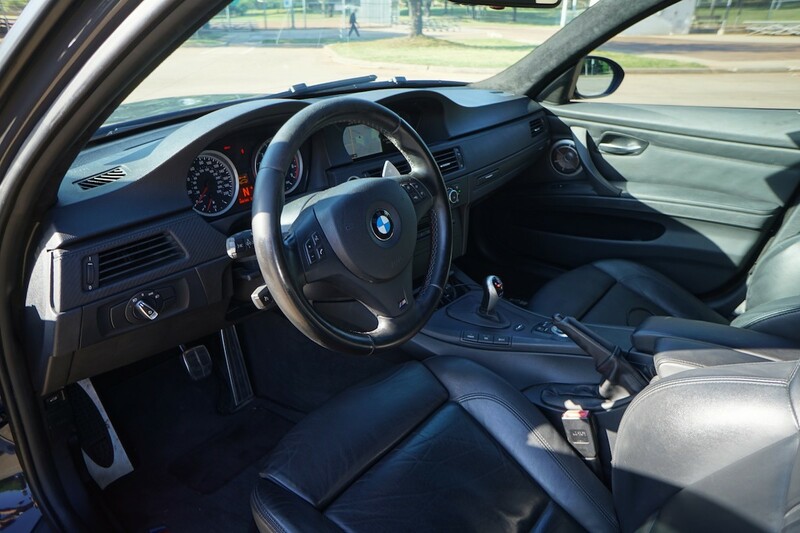 The theme continues into the interior with the 328i's instruments, steering wheel, center console, and front seats swapped out for those from BMW's most iconic sports car. 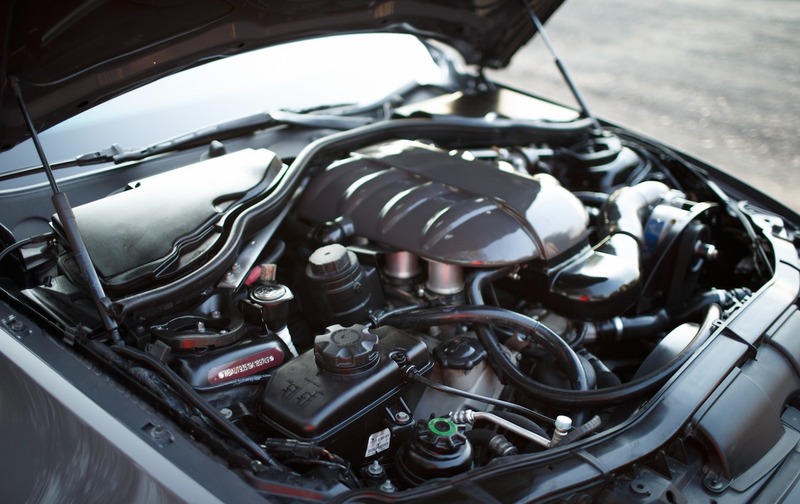 While we would have been content with the 414 horsepower that the S65 V-8 engine already offers, the tuners who performed the swap, LTMOTORWERKS, also saw fit to add an ESS VT2-625 supercharging kit, CSF Racing cooling package, and header-back Akrapovic Evo exhaust. The end result is more than 625 horsepower, which beats the power output of the Audi and Mercedes estates we mentioned earlier. 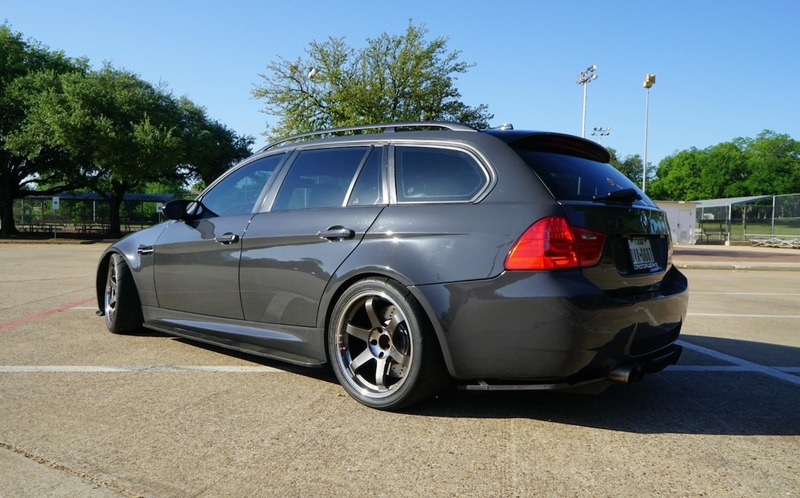 Unfortunately, this Franken-wagon isn't all-wheel drive like those cars are, but it suits the BMW M Car formula well and rear tires are overrated anyway. 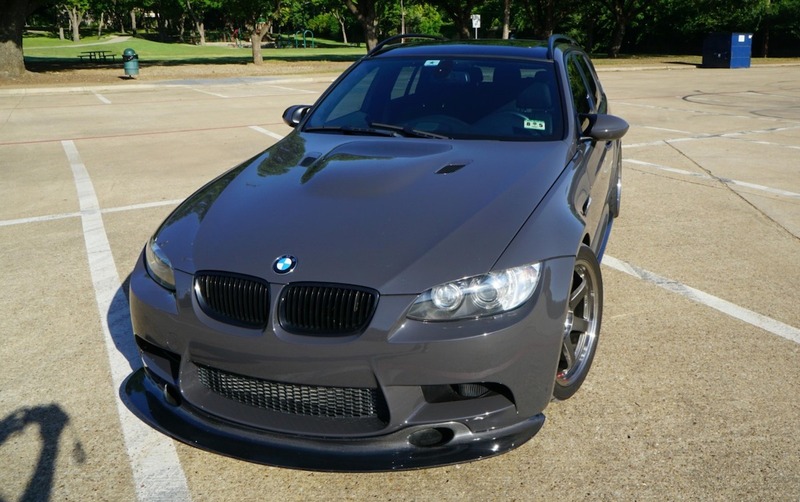 The 328i's other performance and aesthetic modifications aren't all BMW-related either, starting with its OEM Porsche dark gray paint job. Cosmetic mods include Forcewerkz front lip and side skirts plus a Varis rear diffuser. A KW V3 coil-over suspension has been fitted to lower the vehicle, and the car's new Turner Motorsport aluminum skid plate should offset most problems caused by rogue curbs and steep driveways. It also comes with 18-inch Volk TE37SL wheels wrapped in track-happy Toyo Proxes R888 tires. Mileage is funky as the car had about 45,000 miles on it before the swap was performed and the donor M3 had 63,600 miles on it. The BMW's odometer currently sits at 66,150 miles. Thankfully, all service records are included with the car, and it's recently had all of its fluids changed. Sure, it doesn't come with a manual transmission, but this 625 horsepower, rear-wheel drive 328i estate is the closest thing to an M3 Wagon we're likely to get. Trading one V-8 for another, and making a great sleeper even better. Vintage wagons are the next big thing, it seems. V-12 engine? Check. Wood and leather? Check. Style for decades? Check.